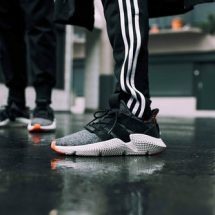 Free concert for adidas x Concepts shoe release! Concepts has launched a new shoe with adidas in the store on 12/15 and they are throwing a huge concert to celebrate! 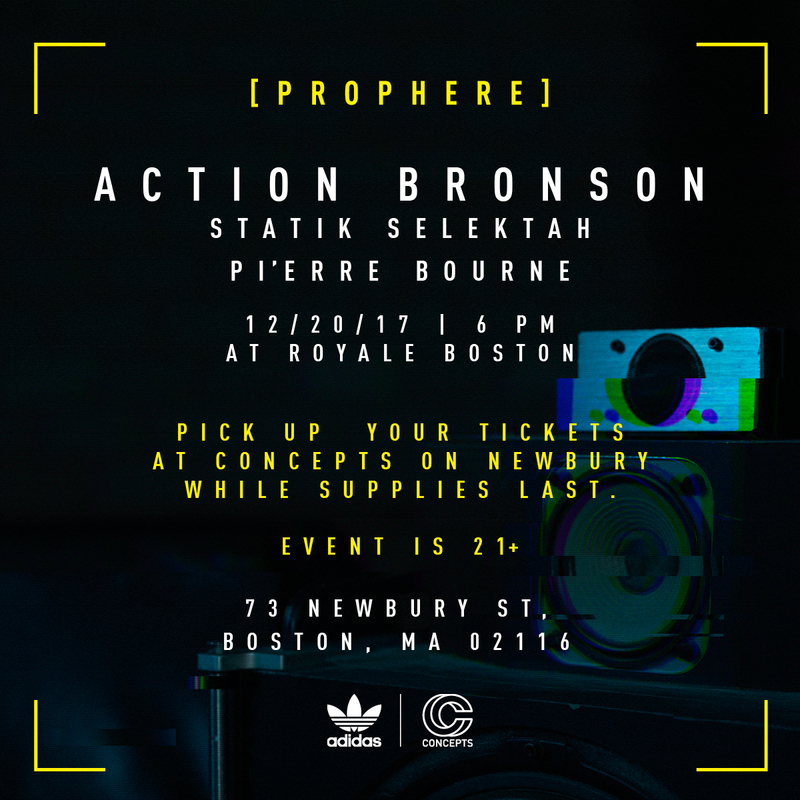 Tickets are FREE and available to pickup at adidas x Concepts, 73 Newbury Street till 8pm today and 5pm tomorrow.